Check out our cool Mugs, we have a range of designs available in a range of colours. All our designs can also be adjusted so if you have an idea for a mug then contact us and we can print it for you. 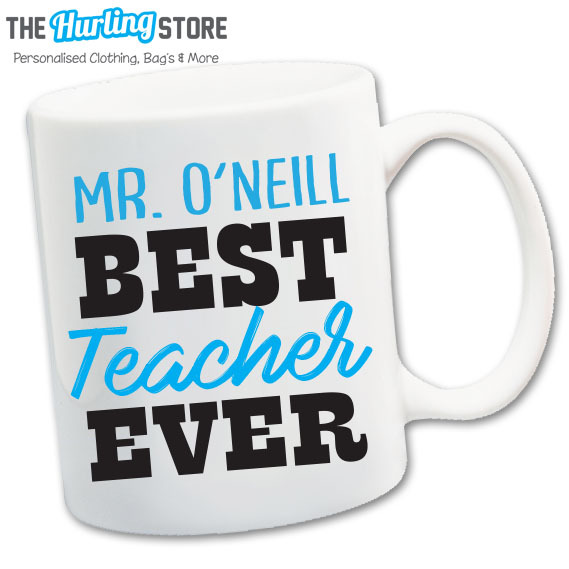 Check out our cool Personalised Mugs, we have a range of designs available in a range of colours. 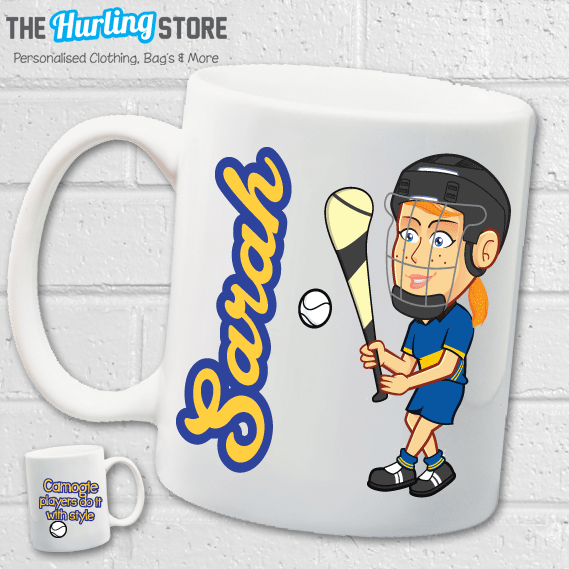 All our designs can also be adjusted so if you have an idea for a mug then contact us and we can print it for you.